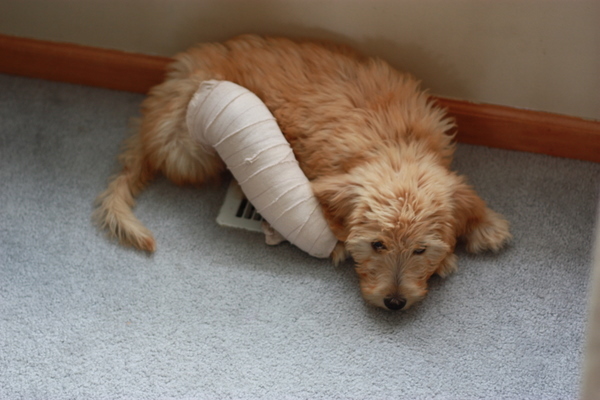 So, the puppy’s leg is fractured, there was a birthday in the house, and… uh… what else? I’m sorry, summer is just a big giant blur and each day blends into the day before it. It’s probably no surprise, after listening to me gripe about winter and now gripe about summer that I am not a fan of weather extremes — spring and fall? I love ’em though. "I bet this is how your kids, and grand kids, are going to remember you. They aren't even going to remember you had eyes." Isn't this the saddest thing you ever saw? Now that he's on the mend, he's got a tremendous amount of energy though. It's kind of translating into aggression. CANNOT WAIT til the splint comes OFF. I love how my dirty mirror almost looks like fancy bokeh. It's not bokeh! It's toothpaste splatter. Awesome. Yes, it's probably one of the saddest things I've ever seen. 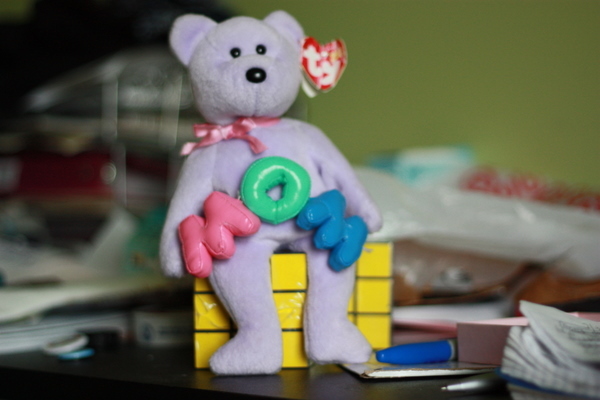 My kid brought this bear into my office - one more thing on my desk. I suppose if I cleaned it, I could actually use it. The rubik's cubes are for a photo project I haven't done yet. Love you high tech photo skills using toothpaste. And dude – that is the saddest lookin’ puppy ever! 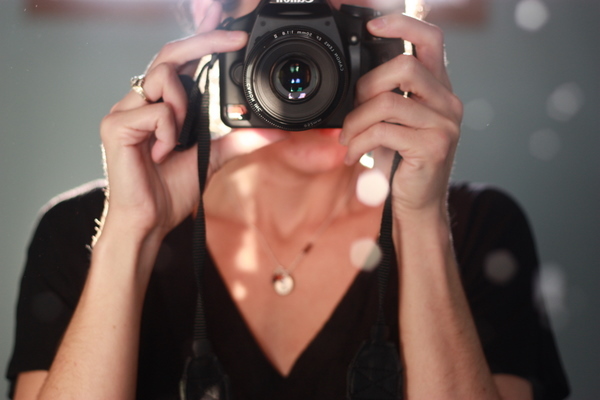 My mirror looks the same, but I never tried to play it off as a fancy bokeh! You’re so smart! Your poor puppy looks so sad. : ( Glad he’s on the mend, though. Awwww… poor puppy, that really is sad. 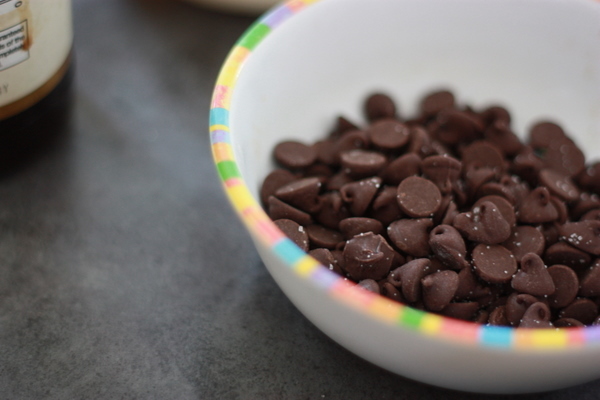 Thank for giving away your photo magic secret… the bokeh is still really pretty. Toothpaste… hmmmm…..
Now, why did you tell us it was toothpaste? We all would have been totally fooled! Looks like Bokeh to me! Poor Puppy! Hope he feels better soon. that really is so sad! i love your two self-portraits. Poor little puppy! 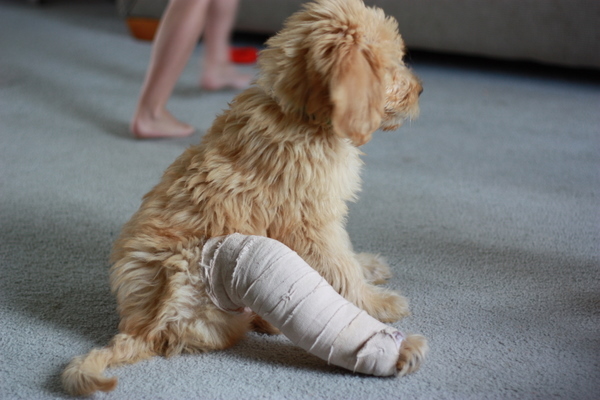 I’ve never seen a dog with a fractured leg before. Yes, it does look sad! 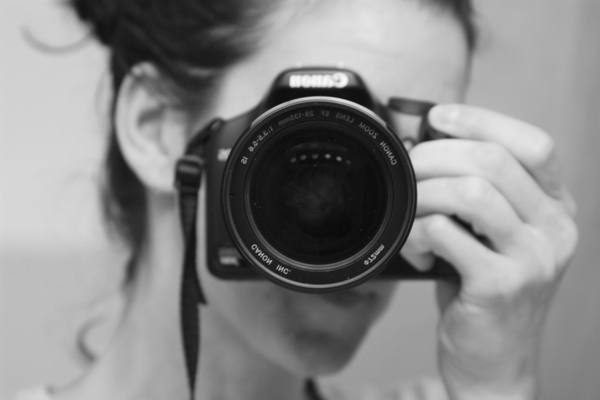 I love your self portraits, both great shots! Have a great week!